A system software update for PlayStation 4 is now in the works, according to the PlayStation Blog, and those interested in testing out the beta can now register to do so. 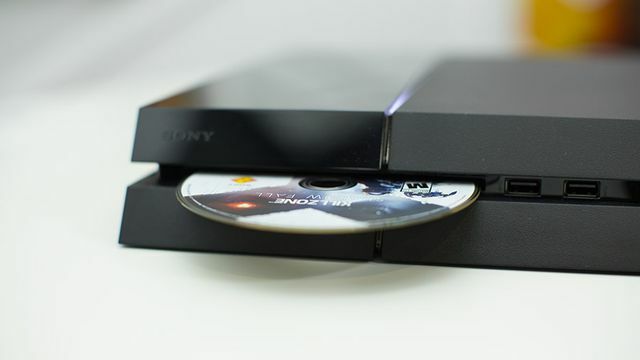 The trial period for version 4.5 of the PS4’s system software will begin sometime this spring. Testers age 18 and older can sign up for the chance to take part from now until “early February.” Registration does not guarantee participation, Sony notes, which may sound familiar to beta testers of previous system updates. There aren’t details yet about what version 4.5 will bring to the PS4, although some console owners on Twitter have voiced their requests to Sony directly. Playstation Backwards compatibility, please. I can't stress this enough. We’re not sure if any of these features will make it into the next version of PS4 system software — especially the one for PlayStation Vita. The most recent update prior to 4.5 came in September, when the PS4 updated to version 4.00. That introduced an entire refresh of the user interface and a bevy of other updates, including the new Quick Menu feature, high dynamic range compatibility and a tweaked Activity Feed.